Opposition Leader Dr. Godwin Friday says there should be further negotiations on the salary agreement that was accepted in the absence of the two major unions, namely, the SVG Teachers Union and the Public Service Union. Last Friday the government’s proposed salary increases of 1 percent retroactive to July 2018, 1.5 percent from January 2019, and 2 percent for 2020 were accepted by the National Workers Movement (NWM) and the Commercial Technical and Allied Workers Union (CTAWU) which represent mostly non-pensionable government workers. The leaderships of the SVG Teachers Union and the Public Service Union along with the Police Welfare Association stayed away from the meeting last Friday after they were asked to leave their cell phones outside. The meeting however went ahead with the government officials and members of the National Workers Movement (NWM) and the Commercial Technical and Allied Workers Union (CTAWU). 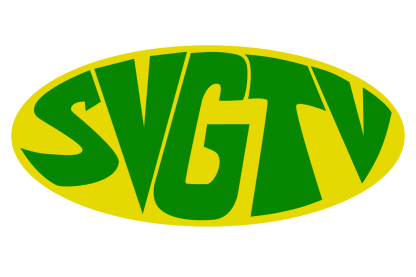 In an interview with SVG-TV News yesterday, Dr. Friday said that it is in the interest of the public that such negotiations be held with all unions. Dr. Friday said the government is doing the opposite of what it promised workers before they took up office. Speaking on the recent court ruling against the Public Service Commission in which the judge deemed the non-promotion of several public officers “unfair”, Dr. Friday said it is a sorry state of affairs for public servants.